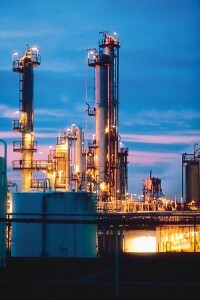 We had the pleasure of working with one of the largest midstream energy companies in North America today. They approached us seeking help in finding a better way to track their parts inventory across three divisions of the company housed under a single roof. The client had been searching for an energy tracking software that would not only let them track their incoming/outgoing parts inventory, but would let them effectively manage three separate “companies” under a single unified system. They also had certain items that could not be barcoded themselves, and this had presented a challenge to their search. We recommended the Wasp Inventory Control software as the energy tracking software to the client, knowing that the software allows for an unlimited number of “Sites” (major locations where inventory can be stored, with sub-locations) and that each of these Sites could be restricted per user. We presented this to the client and showed them how this could be used to effectively separate their three divisions so there would be no confusion or cross contamination. 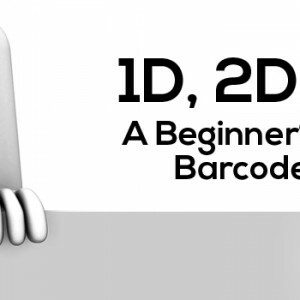 We also presented the ability to use the barcode label printing features to not only print barcodes for the parts themselves, but also to create a book or binder of barcodes that could be used in cases where the inventory itself would not support a physical barcode. With these two critical issues addressed for the client, the other benefits such as email alerts based on minimum stock levels, and the ability to quickly issue purchase orders for understocked items were just icing on the cake. The client was relieved to see a clear presentation of their key issues being addressed and resolved in such a short time. By listening to their concerns we were able to make the right recommendation and support our claim to their satisfaction. With our direct implementation support and ongoing training the client was able to be operational shortly after our presentation. Like us on Facebook to get updated news on energy tracking software and other special offers! 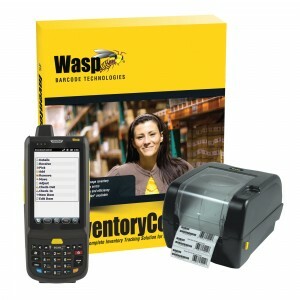 Uncover how and where your inventory management software goes to work. Medical facilities have the crucial and critical task of delivering the right care and medications to their patients. Whether you are the business guy, the physician, or the nurse, it is extremely vital that medical facility function efficiently. This need for an efficient process called for inventory accuracy and smart asset management. Many healthcare clinics and hospitals lacked the structure to move at full capacity. 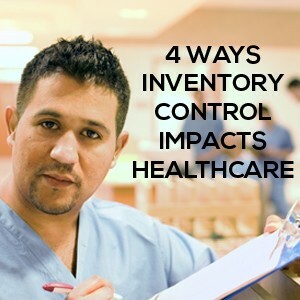 However after the introduction of software, as the new form of asset and inventory management, healthcare providers were able to, more easily, deliver service and care to their patients. If you don’t know already, only a small fraction of businesses use an asset tracking software; more specifically, only 13% of businesses use asset-tracking software. Everyday, 87% of businesses, both large and small, operate without this pertinent system, which ultimately leads to time loss, money wasted and a pleather of management dilemmas. Nonetheless, managers are slowly discovering a smoother and efficient manner of tracking their company’s valuable goods. Now, with efficient tracking mechanisms at bay, it’s difficult to imagine asset management before.